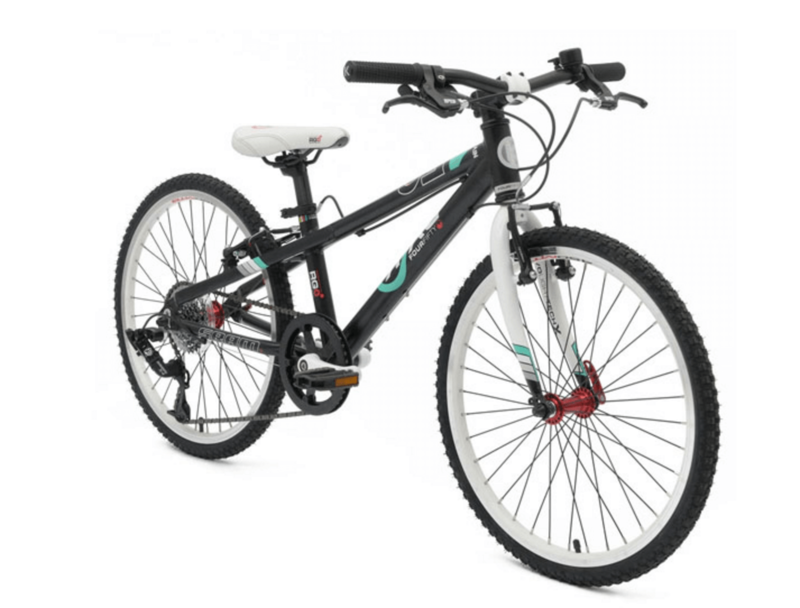 Great quality MTB for the confident young rider! Unike any other kids mountain bike at this size, this bike is light, agile, responsive and a whole lot of fun – on trails or on the way to school. With world class SRAM 8 speeds and our attention to detail in the geometry and with every single component, this bike will thrill the budding off-road rider. Just 10kg. Ability Level: Able To Ride With Some Developed Skills And Has Reasonable Responsibility. Ready For Handbrakes Only.